According to Gematsu a Twitter user by the name of @dolly_silent has discovered that the The “Chest Bounciness” feature has has been removed from the PlayStation 4 version of NekoPara Vol. 1. 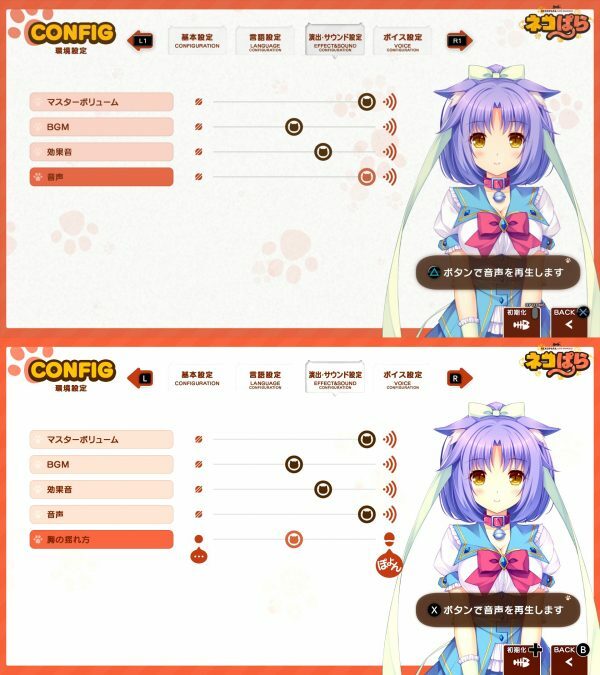 Here are the images to compare settings. The top image is the PS4 while the bottom is the Switch. Users have reported the touch mode remains intact for the game, but there has been some steam added to bath scenes as well. There were no God Beams added to this version, but as you can see changes were made. These are being made to adhere to Sony’s strict policy on sexual content in anime titles. You can read about how Japanese developers must go through SIE in California in order to get their games approved even in Japan now. 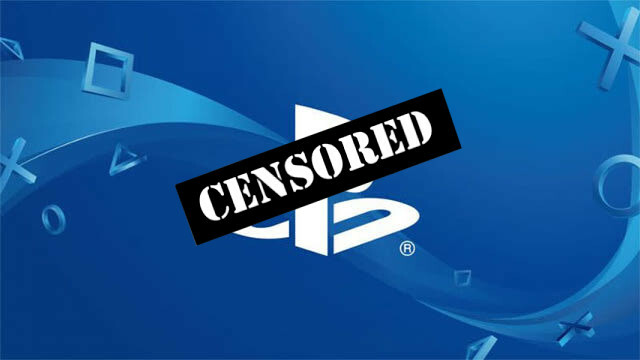 This is one of many instances of the developers and publishers are being forced to change content by Sony due to this new policy. A Marvelous Games consultant has started a petition with over 5000 signatures in order to appeal to Sony. Here are some links to contact Sony to express your displeasure at their new policy, but please be RESPECTFUL.